FaZe Clan announced on Sunday that Olof "olofmeister" Kajbjer Gustafsson will be taking a personal leave of absence and Richard "Xizt" Landström will step in as a substitute. 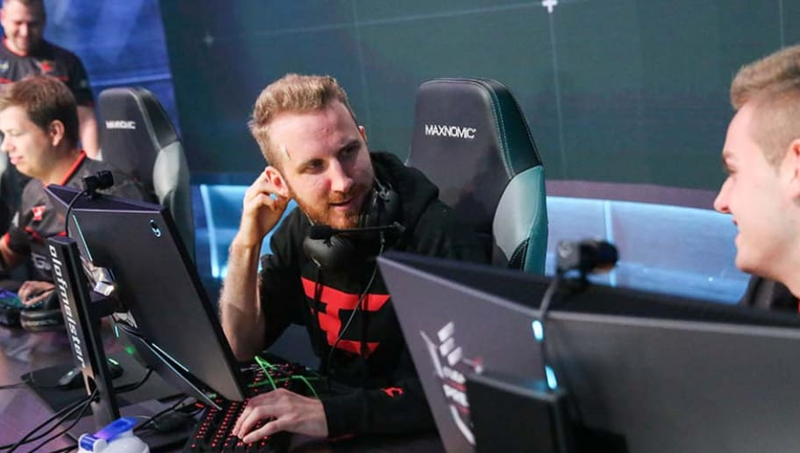 Olofmeister joined FaZe Clan in August and the move immediately created a Counter-Strike: Global Offensive "superteam" with names like Ladislav “GuardiaN” Kovács and Nikola "NiKo" Kovač now on the same team. The announcement did cause a stir on Twitter because of its April Fools Day timing, but NiKo confirmed that the announcement is factual. Since the acquisition of Olofmeister, FaZe has been able to secure wins at ESL One NY, the ELEAGUE CS:GO Premier and the ECS Season 4 Finals. A long list of second and third place finishes follow in those performances. A notable second-place finish came against Cloud9 at the ELEAGUE Major: Boston.